Do you like West Train? Share it with your friends. 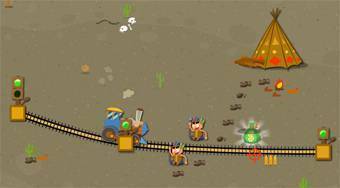 West Train - placed the rails to the game area so that the passing train could avoid the obstacles, grabb a pouch of money and get to switch.